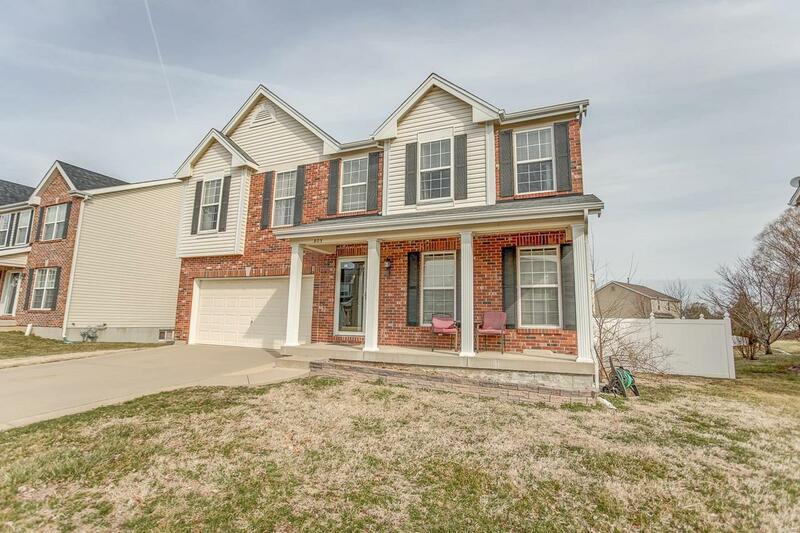 Tucked Away in Ashland Meadows just minutes to Scott AFB, local schools, shopping & easy I-64 access. 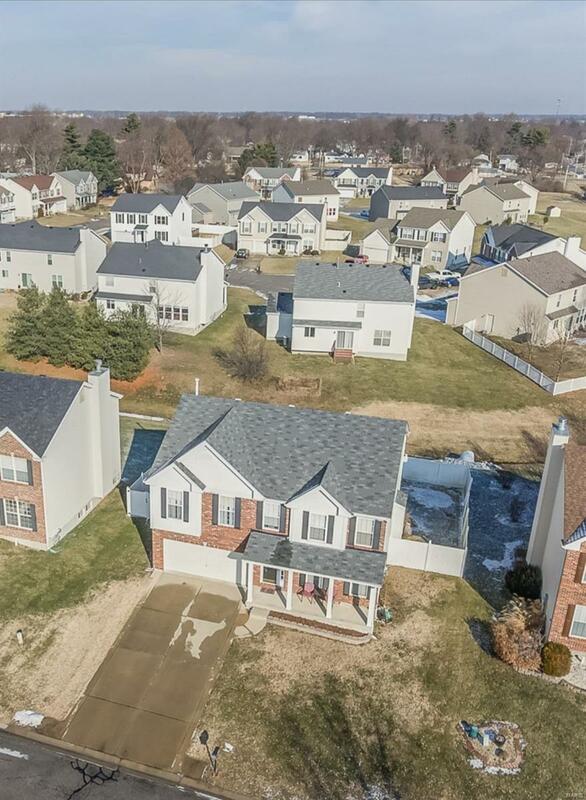 This one has everything on your list! Spacious layout is open & inviting with 16x20 Family Rm w/wall of windows for great sunlight and wired for surround sound for movie nights by the fireplace. Dining Room 15x12 and large Kitchen w/back splash & center island with Breakfast Room overlooking rear lawn. 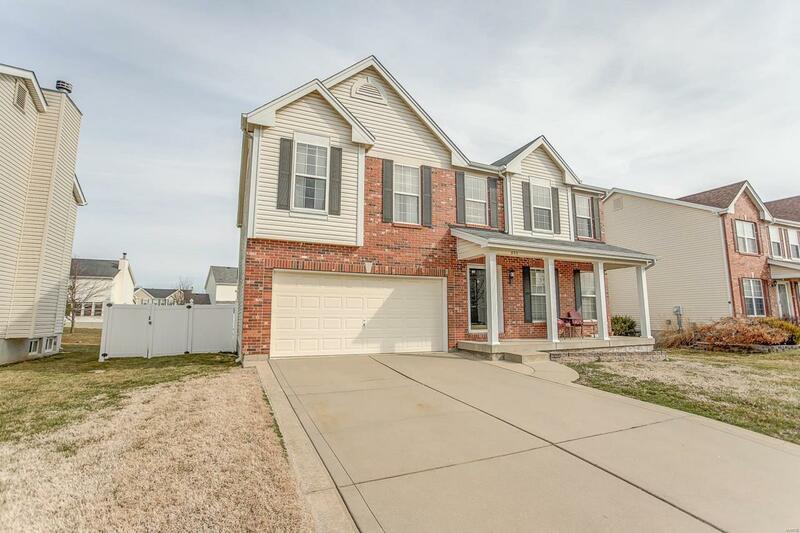 Upstairs offers a 12x16 Loft w/walk-in closet, the perfect space for the kids, an awesome 19x19 Master Suite w/5x15 walk-in closet plus Master Bath w/jetted tub & 5ft shower, nice! 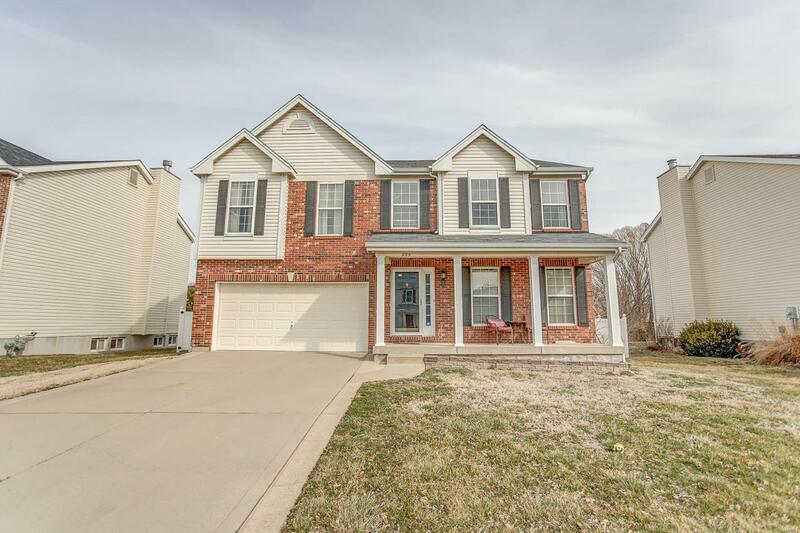 Two additional bedrooms 16x11 & 14x11 both feature walk-in closets plus guest bath. Full basement features epoxy floor and ceiling already installed, easy to complete! Privacy fenced lawn that extends well beyond rear fence. New main level flooring & storm door, Ready for immediate closing. O'Fallon High School!